BigBrownMonster doesn’t make clothes (well, not yet….) but he likes to work his designs into things that are wearable. So to get things started, let’s go with the basic tee. Afterall it’s something that anyone can wear for almost 365 days and 24/7. 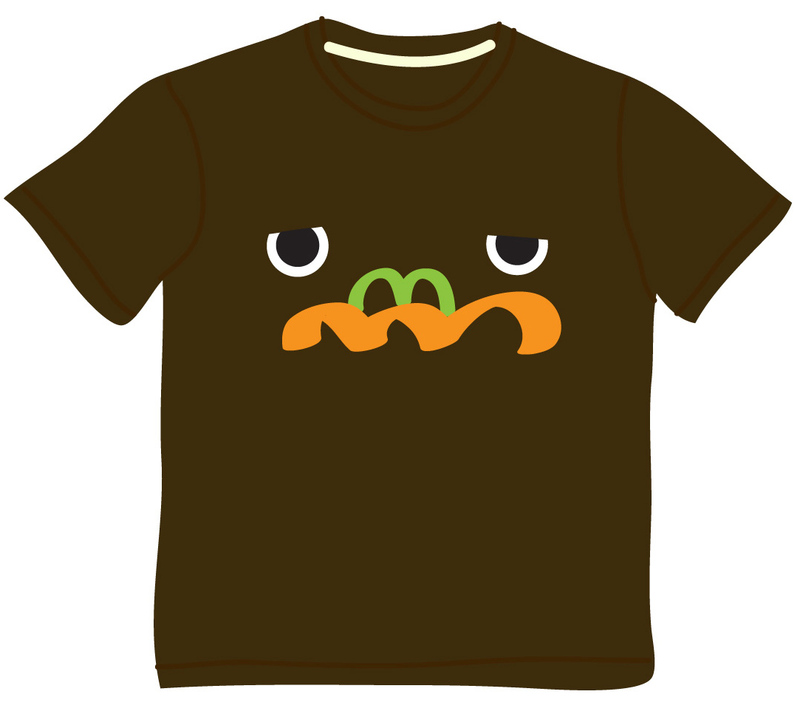 For the very bestest of fans out there, grab a BigBrownMonster Tee today and bring out the cuddly monster in you. All BBM tees are made from 100% 180g cotton. * All BBM tees are made from 100% 180g cotton. * The price listed below does NOT include postage. Postage will vary according to weight and location. * All items are checked before shipping. * In the event that you are dissatisfied with the purchased item/s, returns are only accepted within 21 days of the purchase (include shipping time). BBM will endeavour to replace the same item (in situations when the purchased item has a manufacturing flaw) and if the item is no longer available, a refund (less shipping fees) will be made. Kindly note that shipping costs for returned goods will be bore by the buyer. * For hygiene reasons, t-shirts, once worn, cannot be returned.